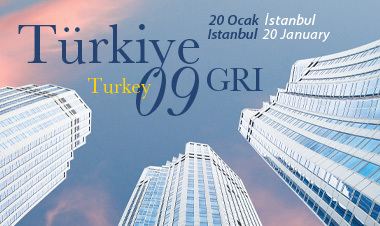 Tassos Kotzanastassis co-chaired a session at the GRI Turkey Summit 2009 on the 20th of January. GRI Turkey addressed several topics on “Real Estate Development & Investment in Turkey”. Tassos panel discussed the hot subject of distressed assets.The topic “Distressed Assets: New Opportunities Arising?” proved to be of great interest to all participants and the discussion was lively.